Is News Corp doing a deal with Microsoft? Rupert Murdoch's News Corp could be in talks with software giant Microsoft to co-operate in the purchase of Yahoo. The International Herald Tribune has talked to sources within both camps that confirm the talks are going ahead, although nobody is prepared to put their heads above the parapet and go public with the admission. 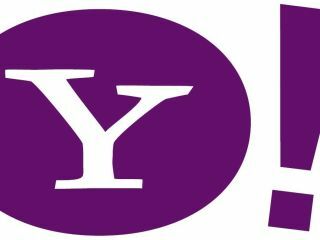 Assuming the news does have some credibility this is a massive blow to Yahoo, which is doing its utmost to avoid the hostile takeover attempts of Microsoft. Most obviously, the presence of another media giant like News Corp could mean an enhanced bid, although Microsoft has so far stuck to its guns in terms of price. However, the other repercussion for Yahoo is that it has lost another potential rival to Microsoft in any takeover. News Corp along with AOL and Google have all been mentioned as potential partners for Yahoo, but if Murdoch has decided to side with Microsoft, then the field has been narrowed significantly.